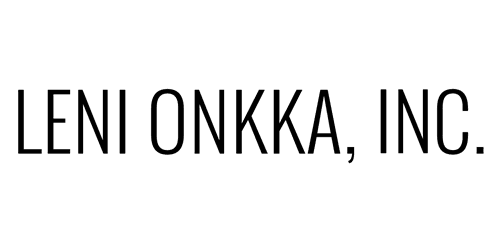 How Clearing Works - Leni Onkka, LLC. Your Wealth, Love, Partnerships, Happiness, Success And Create The Life You've Intended. Did you know that you have an incredible process available for you? Clearing. Sounds intriguing, but what does it mean? We are like a computer program. Our consciousness has the ability to set up automated responses. Think about a fight, flight, freeze response. These are connected to your Root Chakra, encoded from time of conception to approximately 6 months after your birth. We have automated responses to things like heights, fear of snakes, fear of fire and fear of not being included. Do you know why? Because we have memories that are connected to our emotional energy body that created that response. These automated responses can effect many aspects of our life. An example: Writing. Have you been so blocked that you weren't able to finish your book even though you have a strong urge? Have you ever thought it might be connected to a past life experience? Historically, women haven't been allowed to write. As a male, perhaps you wrote about information that inflamed the wrong people and you were punished for it. We have memories stored in our Akashic records recording the things that hurt and harmed us. If you've triggered a past life memory, it has the potential to block your results in this lifetime. You can energetically remove the past life echoes and clear the limitations that have been blocking you creating freedom to be, do, and have whenever you choose to in this lifetime! That’s what I do. I use a variety of energetic clearing techniques to dissolve your past life programming, trapped emotions, shame, guilt and trauma. It sounds heavy, but the process is fun, fascinating, and you'll feel light and free. When you are clear, you are ready and able to attract miracles, people will begin to treat you better, and your life potentially change in ways you never imagined. is it magic? no, it's clearing and it works!